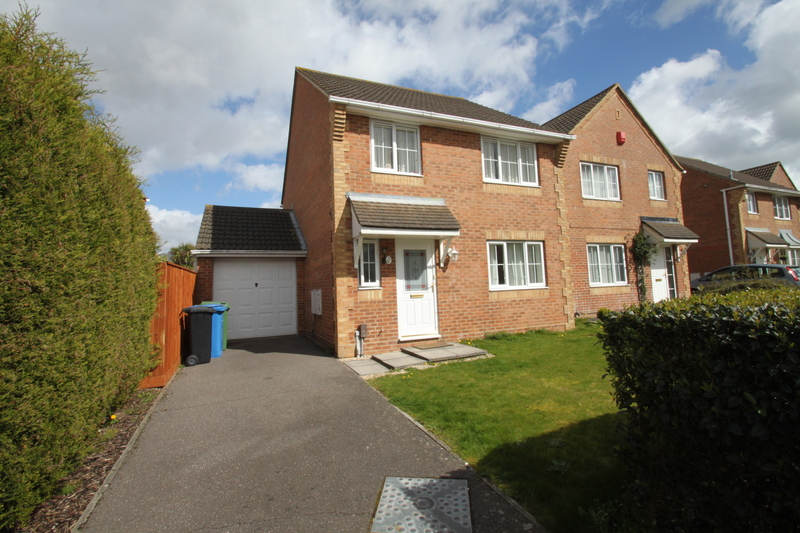 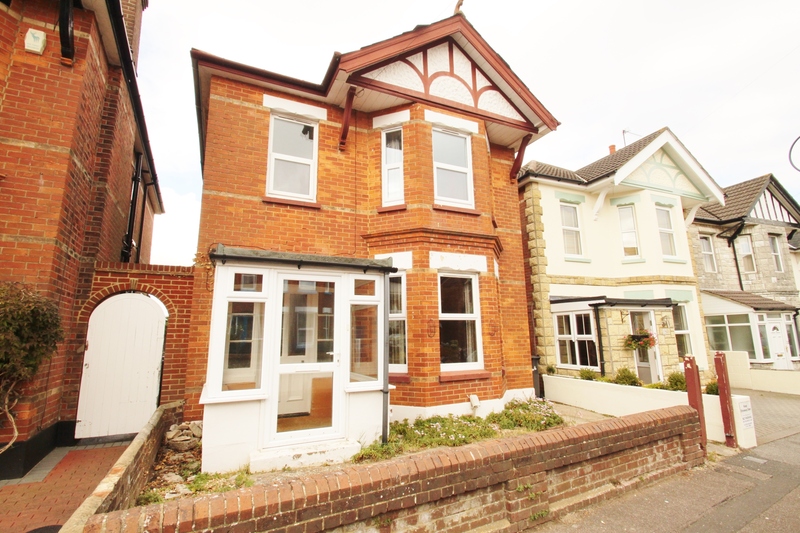 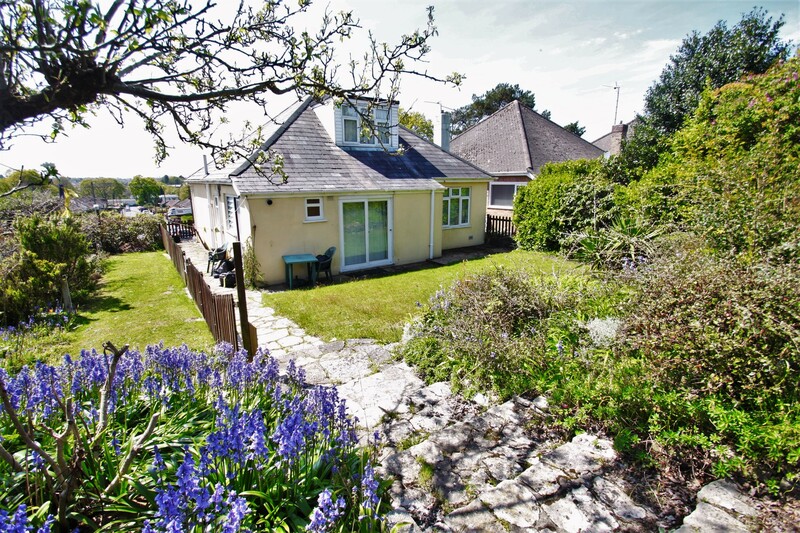 Enfields Property Services are delighted to offer for let this detached house in the popular area of Springbourne, Bournemouth. 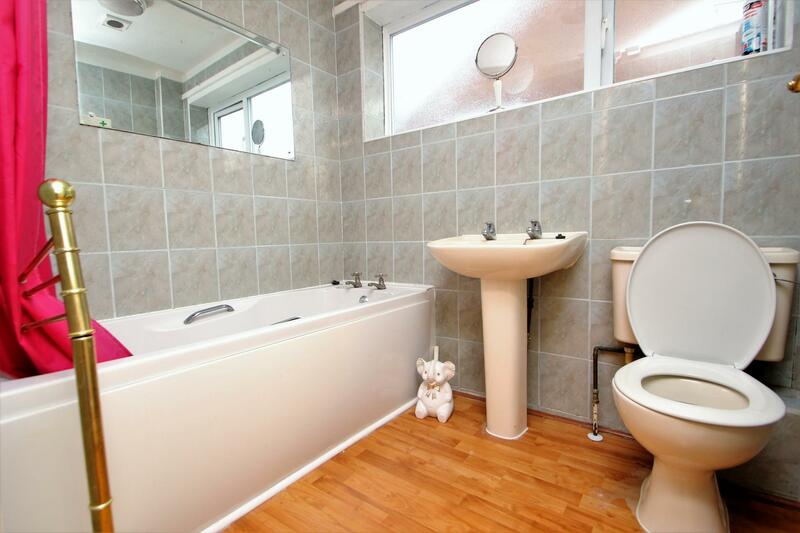 This property boasts five bedrooms, spacious lounge/diner, kitchen, main bathroom and en-suite shower room. 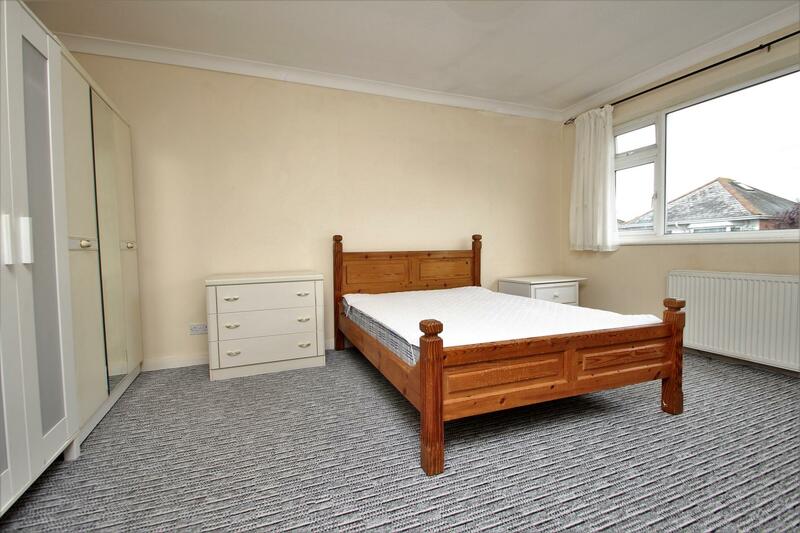 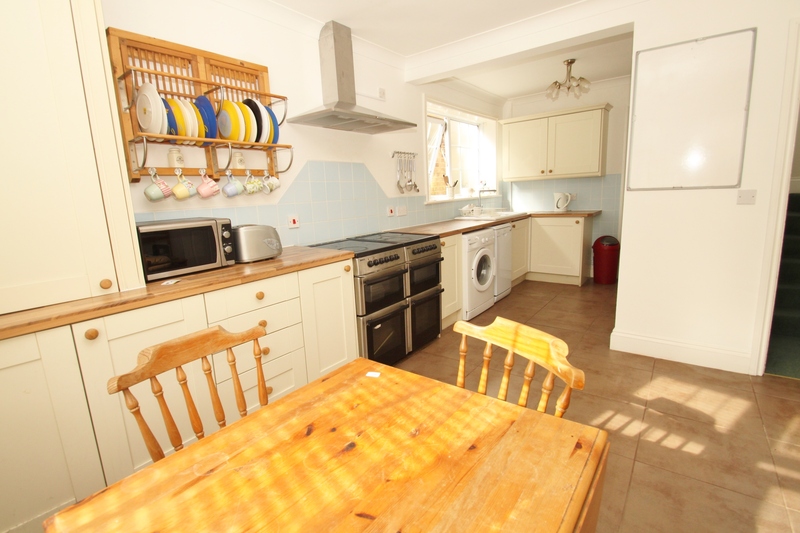 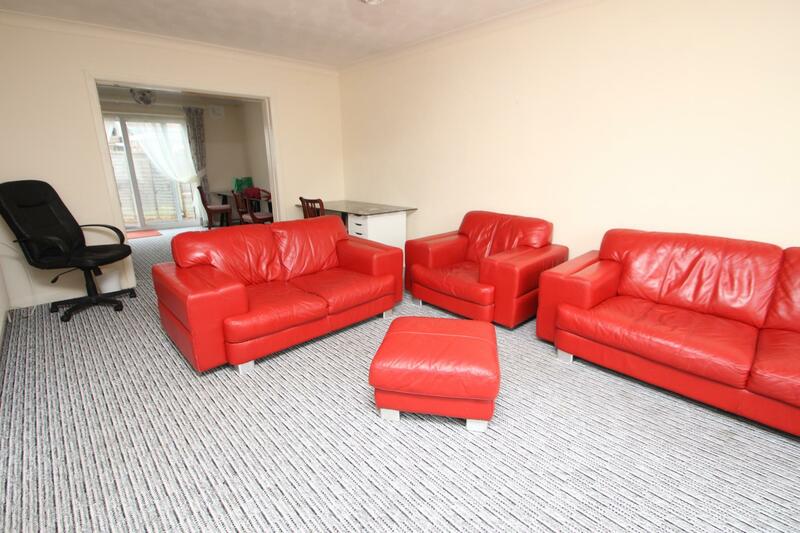 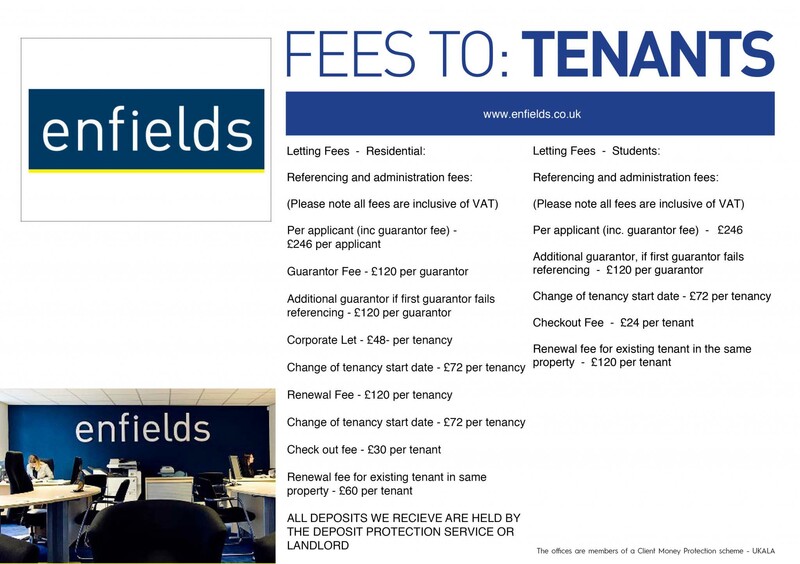 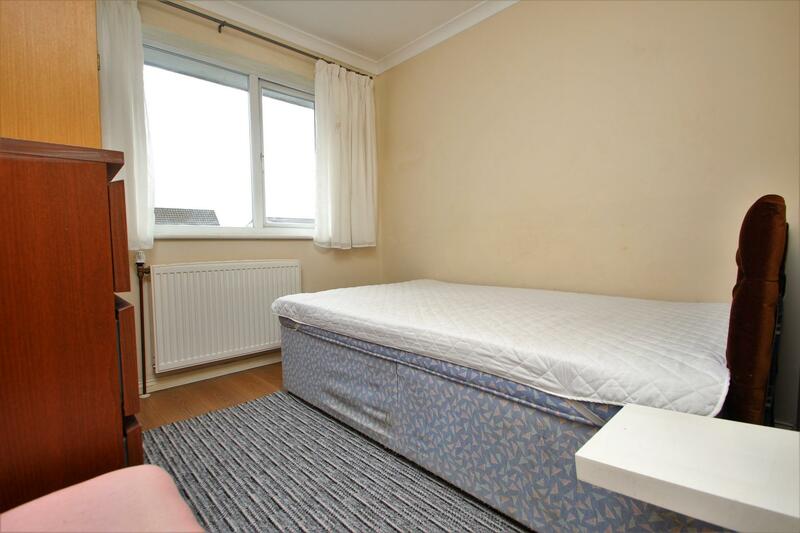 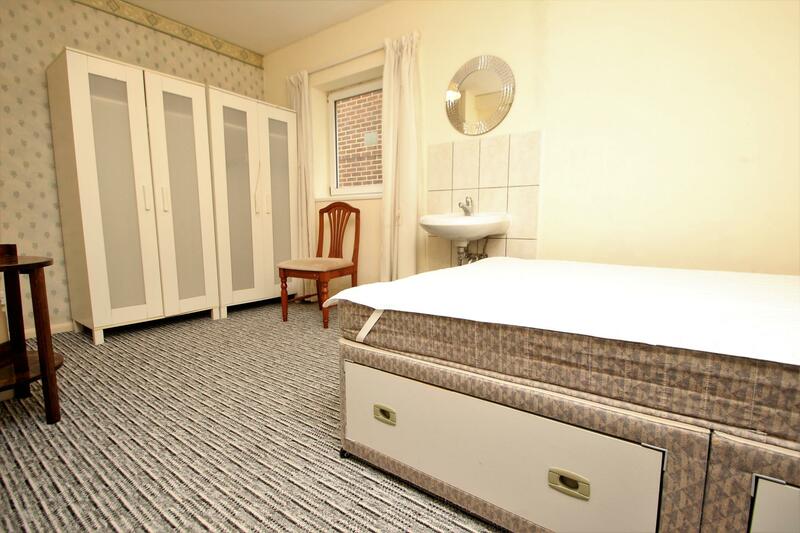 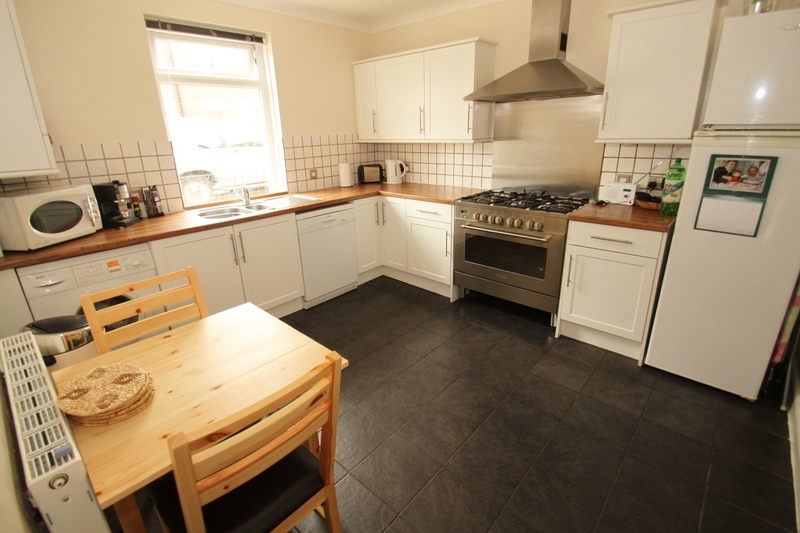 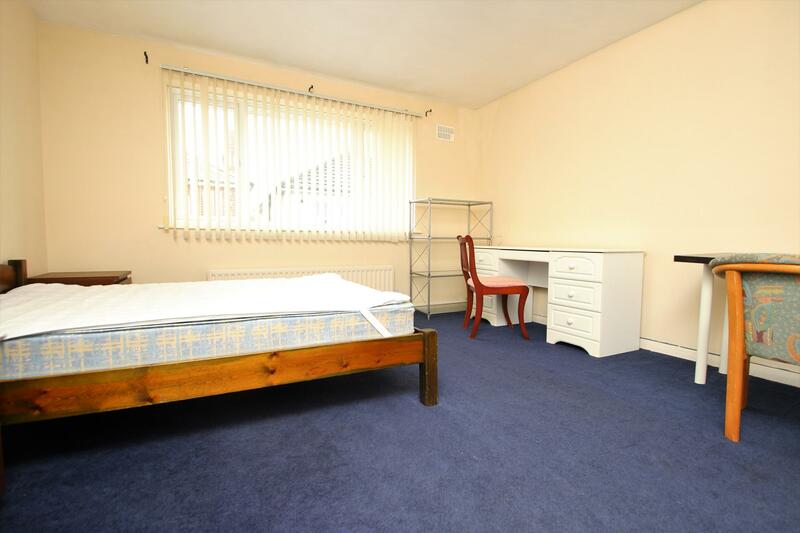 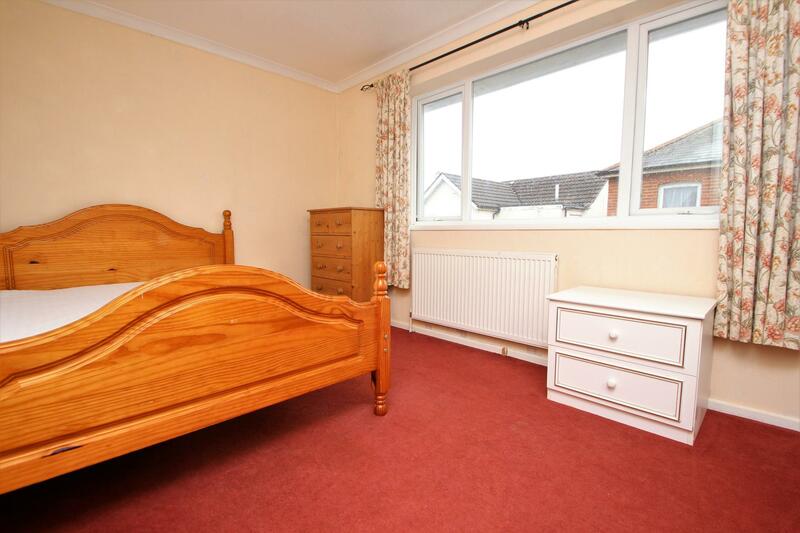 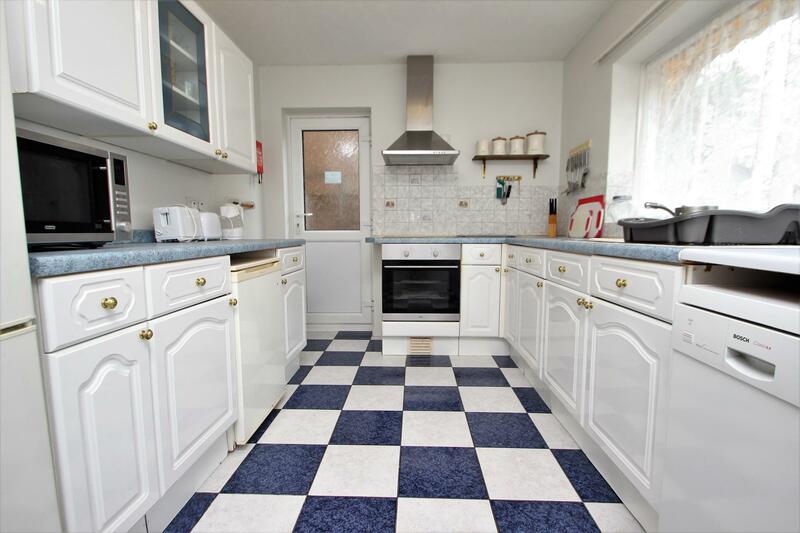 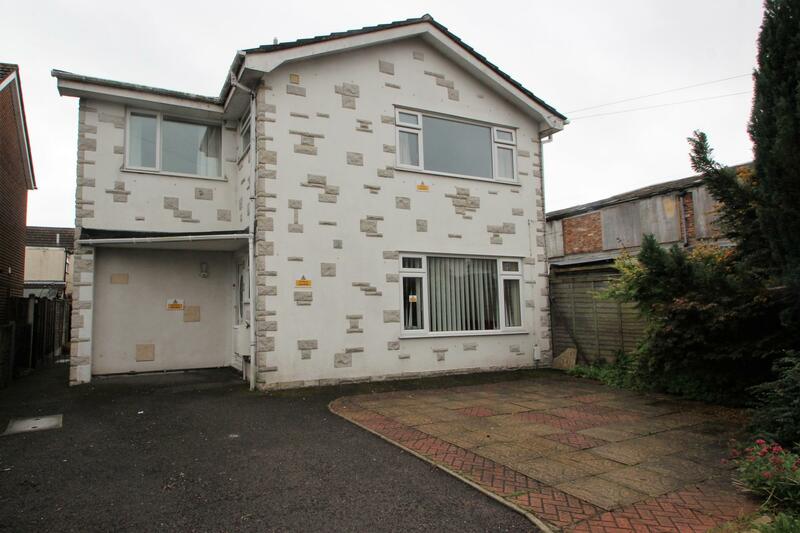 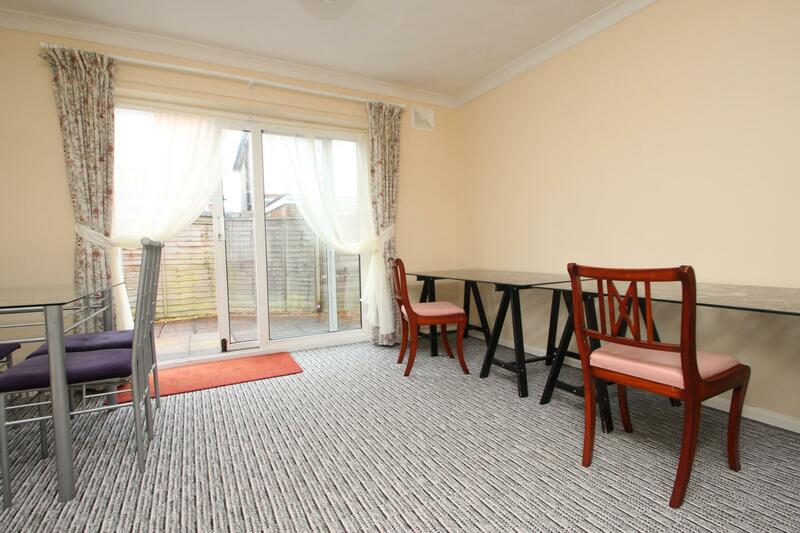 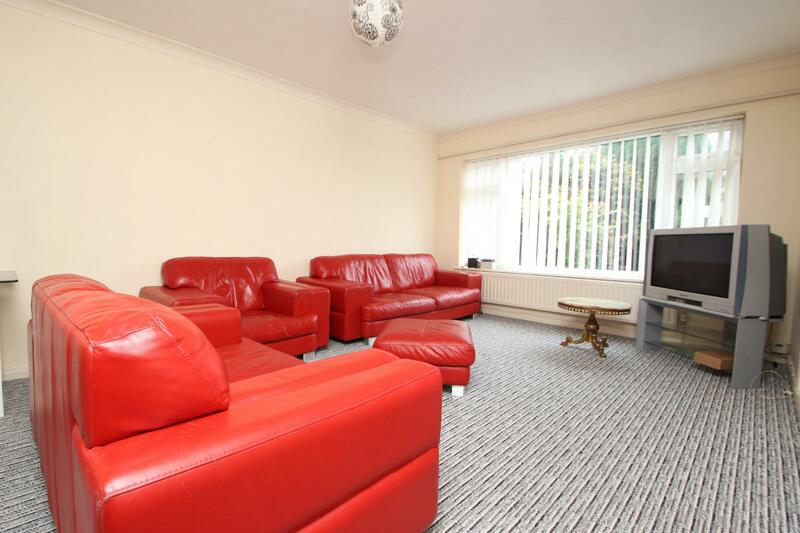 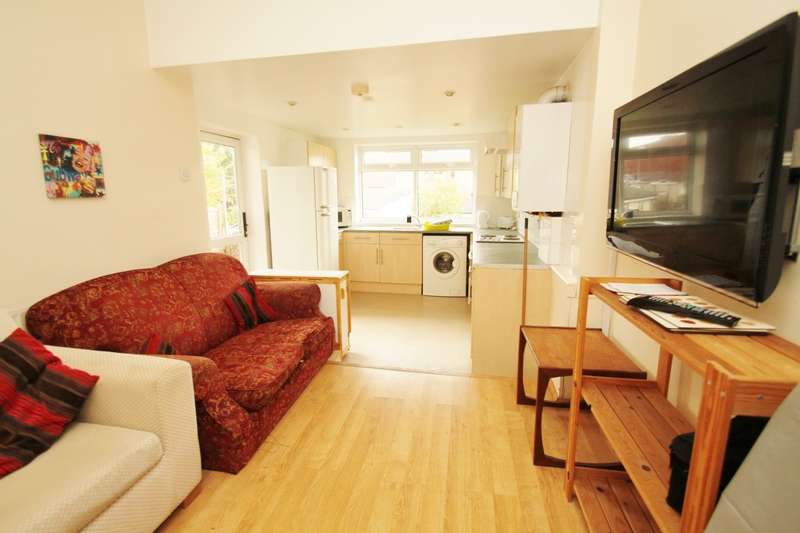 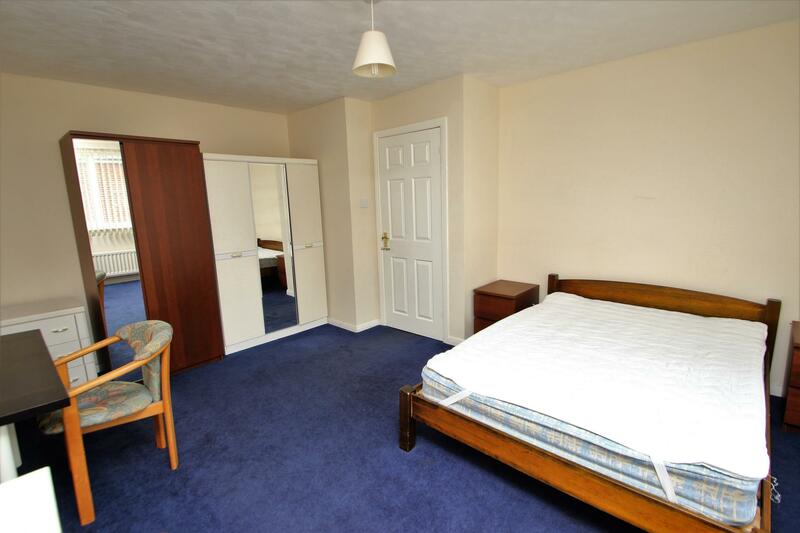 This property also offers double glazing, gas central heating, low maintenance garden and off road parking. 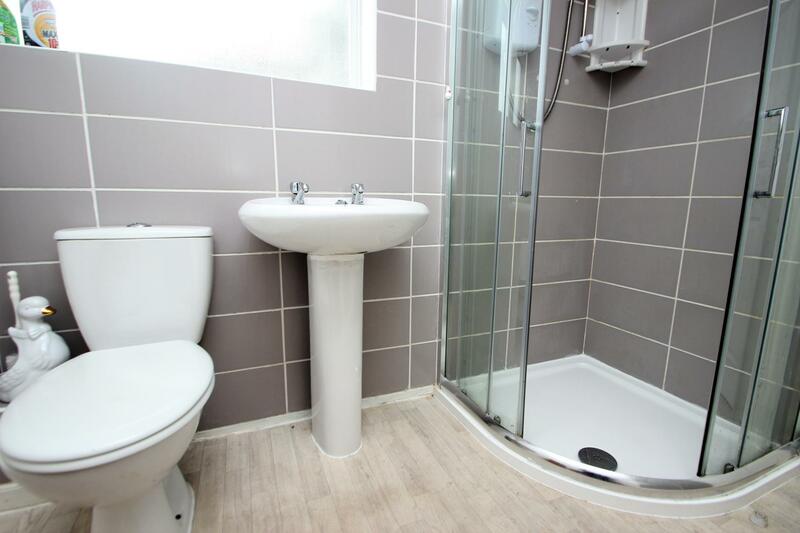 Internal viewing is highly recommended to appreciate this property which is available from September 2019.